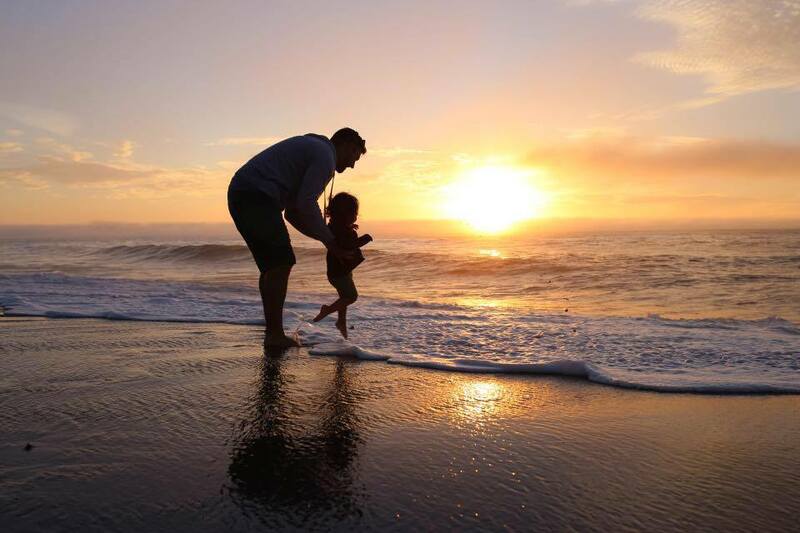 Being a photographer I know all too well the importance of nailing a perfect holiday photo. The pressure is on to not only have adorable coordinating ensembles but to find the perfect card to match. Year after year we have chosen Minted and that's mostly because of their consistent designs & quality and also wholly in part to address assistant. Let's be honest, addressing over 100 cards is just not happening anytime soon with a two year old tornado ripping through the house. Who at just the mere sight of a pen and paper will insist on coloring the envelopes herself. After the envelopes she will then color the walls, furniture and any other surface she can get to. Otherwise known as "If you give a toddler a crayon". 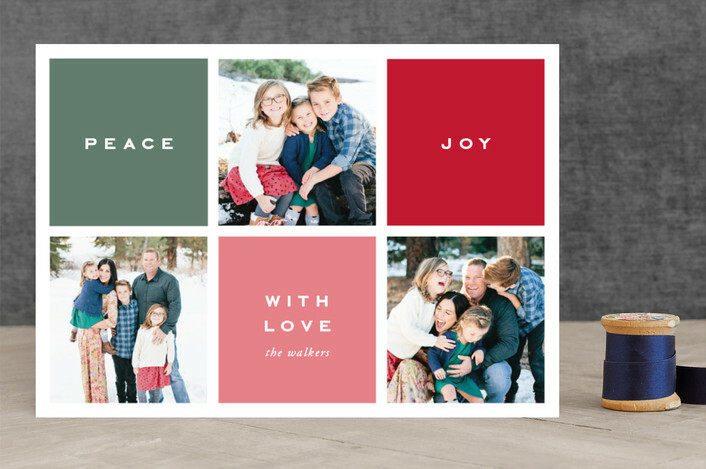 Since I will be attempting our own photos this year (read: crazy) I have been browsing through Minted's 2016 holiday selection to try and pick the right card before we take our photos. 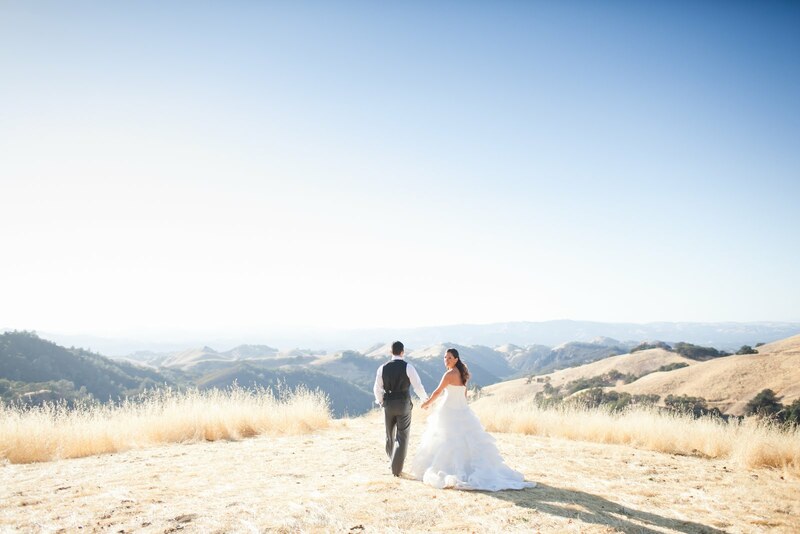 I always find that knowing the feel, aesthetic and composition you want beforehand helps get the best image. However selecting the perfect card is no easy feat when they are all so adorable! I give David a year off every other year for photos. One, because he is a man and men are usually grumpy when it comes to photos. 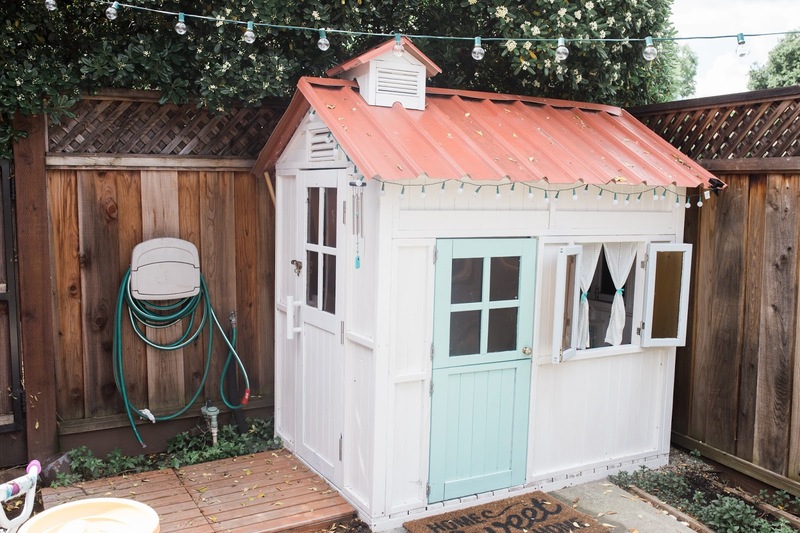 Two, because let's be real, that little tornado I refer to is really the star of the show. However this in an on year so David will just have to grin and bear it - literally! 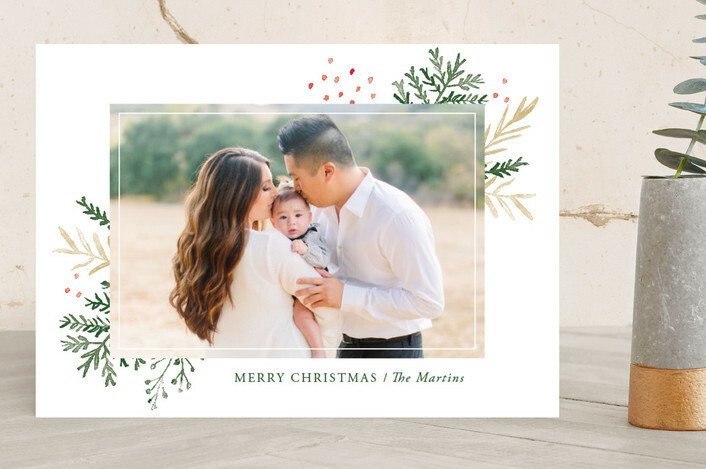 These are a couple of cards I am eyeing this year (and seriously swooning over holiday card baby/pregnancy announcements). Check them all out below and make sure you scroll to the bottom of the post for an awesome giveaway! 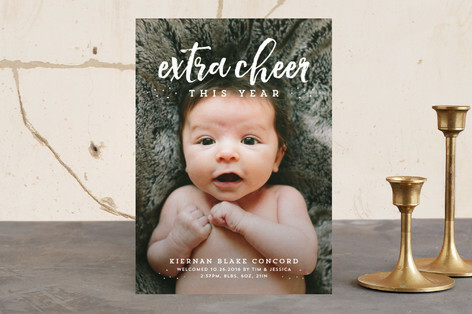 Minted is currently running this promo 15% off holiday card orders worth $150+, 10% off $100+. Extra Cheer - how great would this be to announce a pregnancy?! Preppy Blocks - I usually never pick a collage card (because I like being able to see one big image) but I am loving this one. 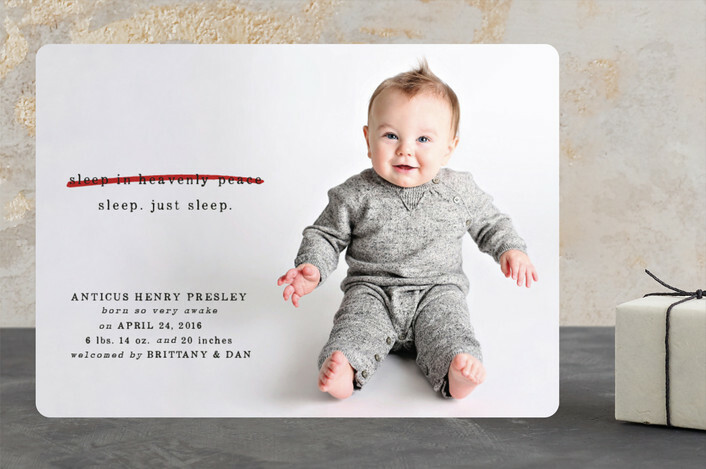 And because Minted is so awesome and clearly in the spirit of giving they are letting me dole out not one but TWO, $125 gift certificates to use towards your holiday cards! Just enter your name and email at the link below! 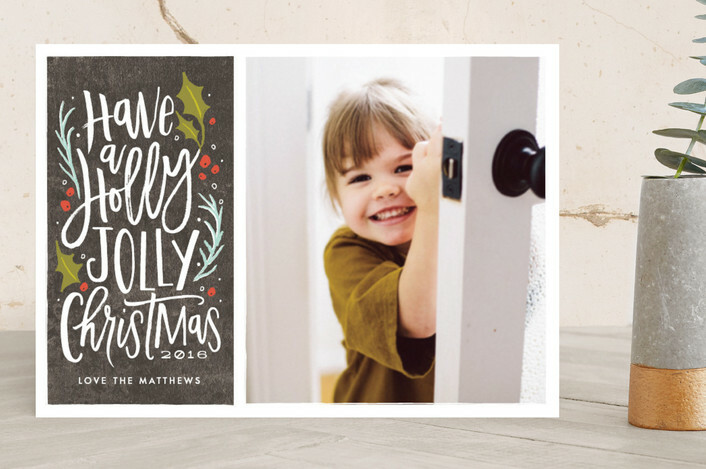 Oh goodness, this post has me all sorts of excited about christmas card season!!!! I want ALL THE CARDS! How am I ever going to pick?! It usually takes me hours and a full bottle of wine to finally come to a decision on which card to choose.